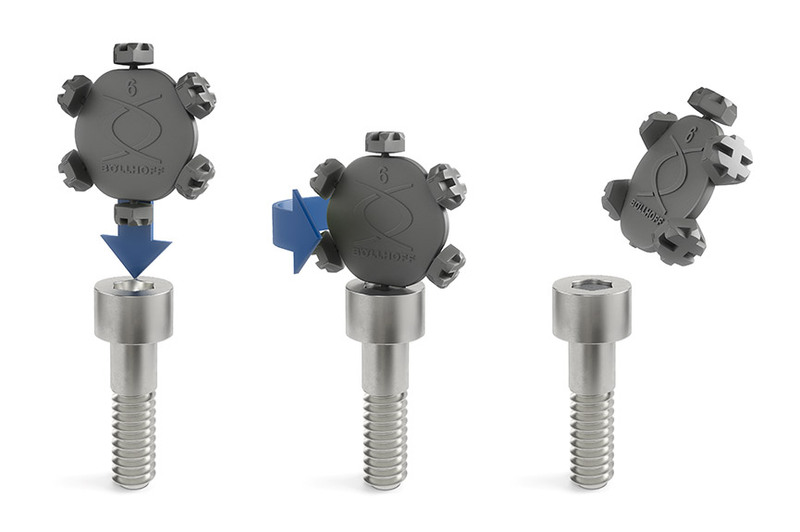 A secure connection: PARRYPLUG® is a new development from Böllhoff to protect screw connections against unauthorised loosening. It is used where security is demanded and aesthetics required. The innovation from the traditional company Böllhoff meets the growing demands for protection against tampering and theft in many technical areas. The locking element can only be removed with the help of a special tool. The PARRYPLUG® guarantees that only authorised persons and skilled personnel can access installations, machines and equipment. It is universal in use wherever the safety of both humans and machines is concerned and also the optimum prerequisite to prevent theft. The PARRYPLUG® (to parry – to ward off an attack) prevents the internal drive from being interfered with by tools using specially constructed axial ribs that assure a defined, secure press fit in the screw drive. Use of high-performance plastic allows for applications within a wide temperature range of ‑50 °C to +200 °C and the precision manufacturing assures that even smallest tolerances of hexagon socket drives can be considered. Mounting the PARRYPLUG® is extremely simple. 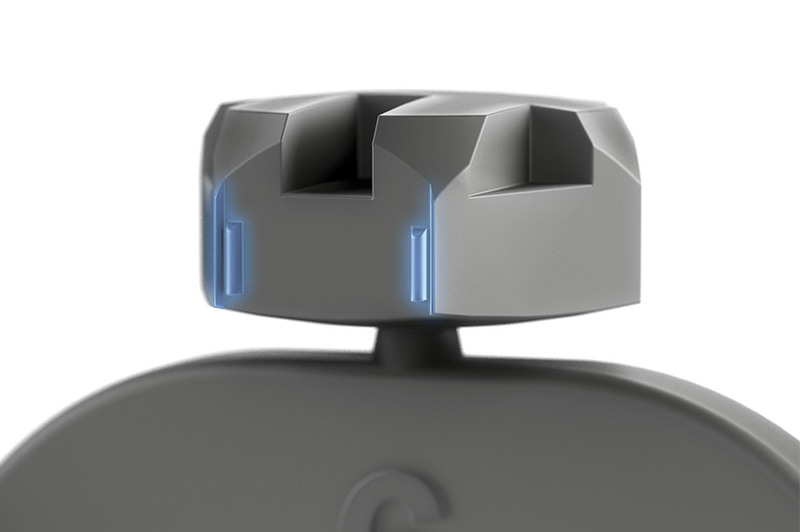 Up to six plugs in the magazine allow for an effortless installation without tools. A handling aid enables mounting in the screw drive and then separates the plugs by rotating or tilting. All further plugs can now be installed without any additional preparations. While most fasteners perform their function hidden, the PARRYPLUG® is used in the exterior area and also meets aesthetic requirements. With the innovation in the sector of locking elements, the company Böllhoff provides an appealing technical design as the PARRYPLUG® can be coloured individually according to customer requirements and additionally protects the element from dirt and corrosion. 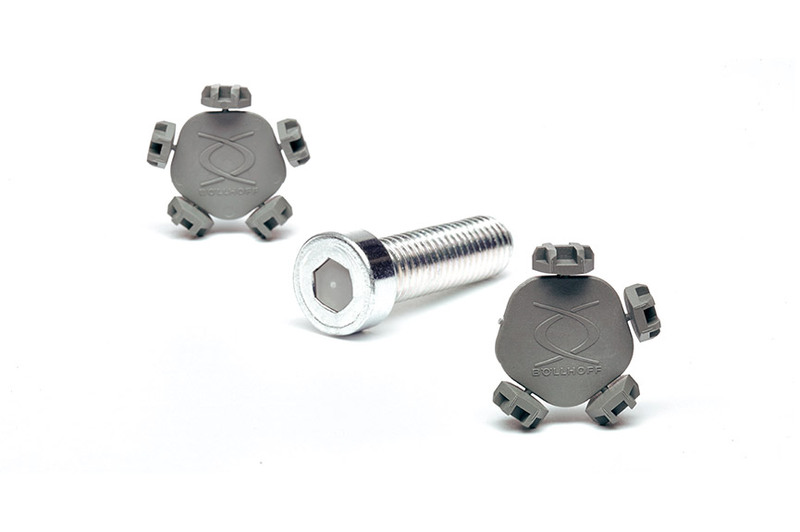 The PARRYPLUG® is a locking element for internal drives to prevent tampering with thread connections. The simple installation principle and handling aid with magazine enable a quick and easy assembly. Specially constructed axial ribs ensure defined and secure press fit in the screw drive.